SCRANTON — An East Norriton couple are suing Palmerton Area School District and other school officials, citing alleged gender discrimination, hostile work environment and retaliation. Paula and Kenneth Husar filed a complaint on Jan. 7 in the U.S. District Court for the Middle District of Pennsylvania against the defendants, alleging they violated Title VII of the Civil Rights Act. According to the complaint, the plaintiffs allege that Paula Husar was employed by defendants as a high school principal. 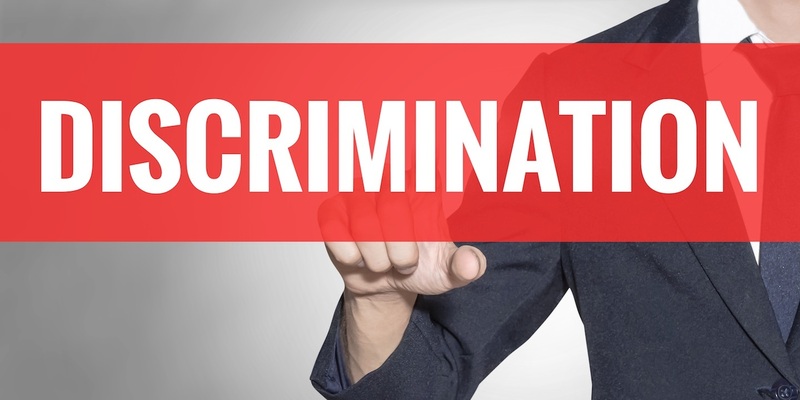 As a result of defendant's intentional discrimination, she has suffered emotional distress, anxiety, mental anguish, loss of income and damage to reputation and to her career, the suit claims. Kenneth Husar says he has suffered loss of service, society and consortium of his wife. The plaintiffs say the defendants retaliated against her for expressing her opinion and for filing her mandamus complaint. The plaintiffs request a trial by jury and seek compensatory and punitive damages, with interest, costs, attorney's fees and all other remedies allowed by law. They are represented by John Dean and Mark Bufalino of Elliott Greenleaf & Dean in Wlikes-Barre. The U.S. District Court for the Middle District of Pennsylvania Case No. is 3:19-cv-00033-RDM.